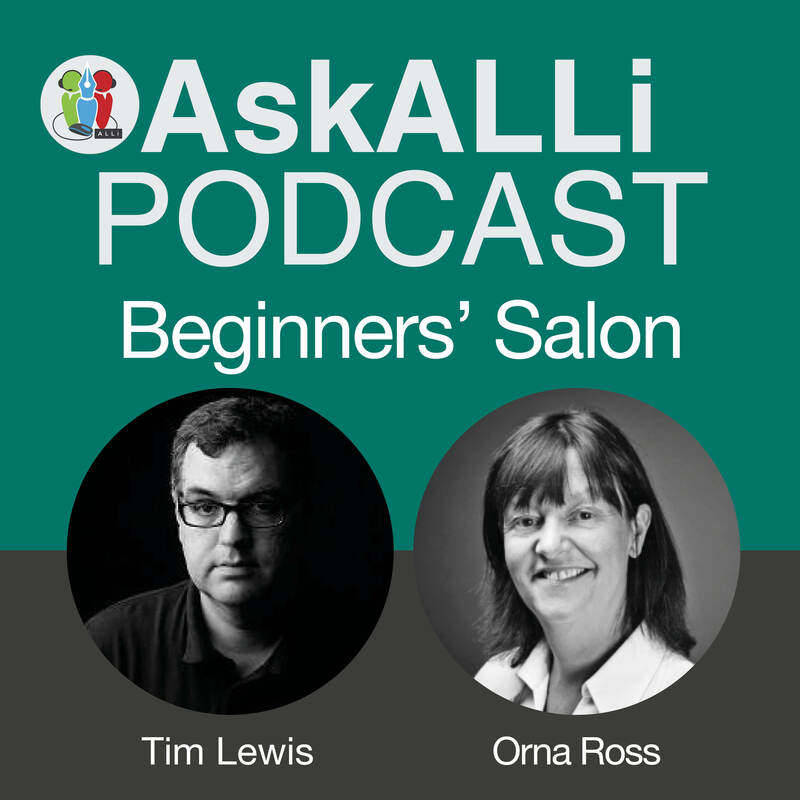 TOPIC: How To Self-Edit A Book Orna Ross and Tim Lewis discuss the challenges and delights of self-editing for author-publishers. Every author needs to self-edit before submission but when you’re self publishing, there are particular things you need to think about. Tune in to a wide-ranging discussion on this essential topic, including tips and tools and the value of beta readers.